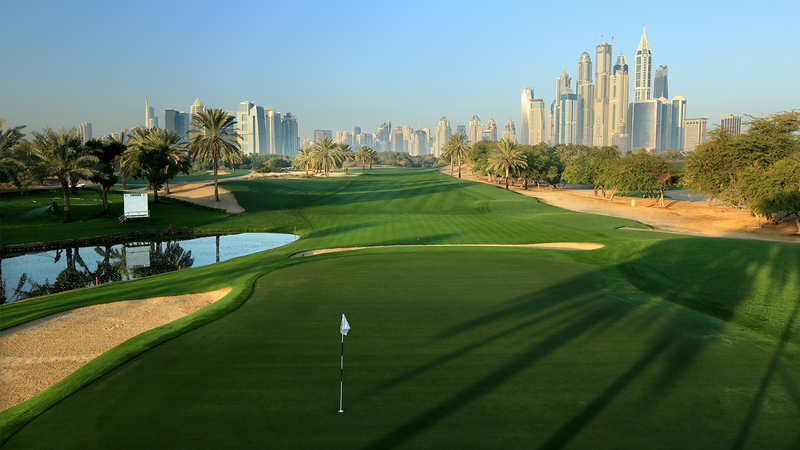 Located within the prestigious Emirates Golf Club, this event is referred to as the ‘Major of the Middle East’, because of its longevity and a world-class field that it attracts every year. Guests will attend the 4 rounds of the tournament and have the unique opportunity to witness the perfect swing of legendary golf champions like Rory McIlroy and Stephen Gallacher. Your experience is also an occasion to enjoy the sensational and balanced food of The Classique Restaurant located in the middle of the golf course as well as other VIP treatments.